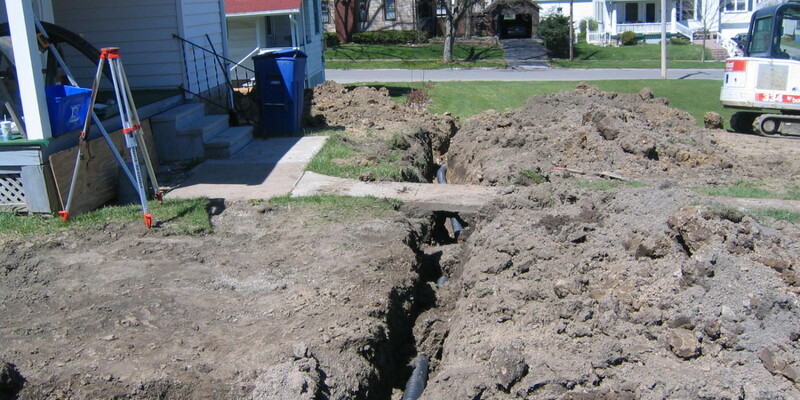 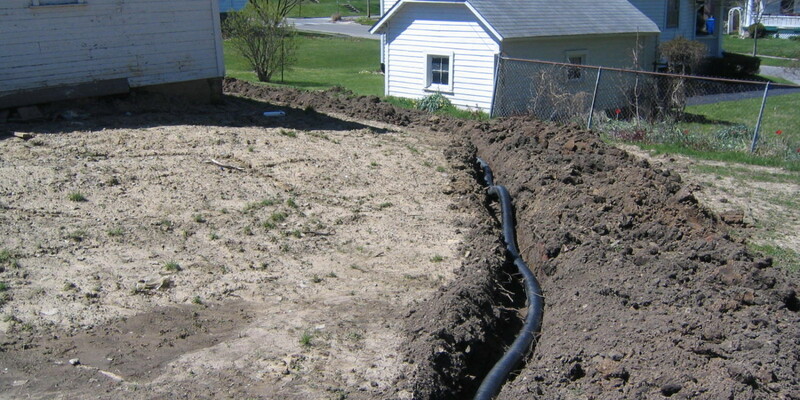 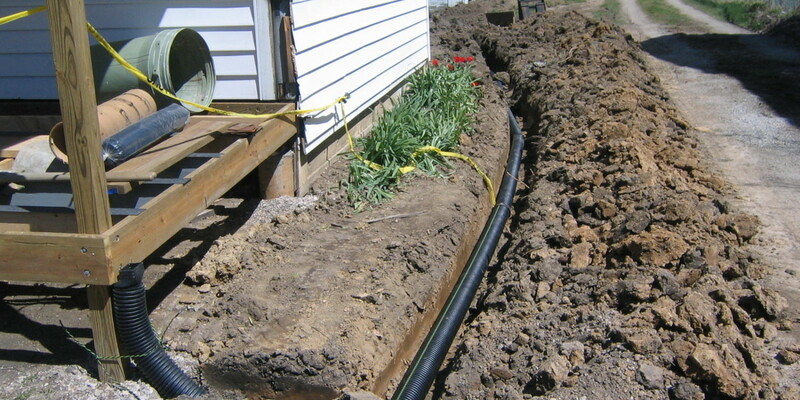 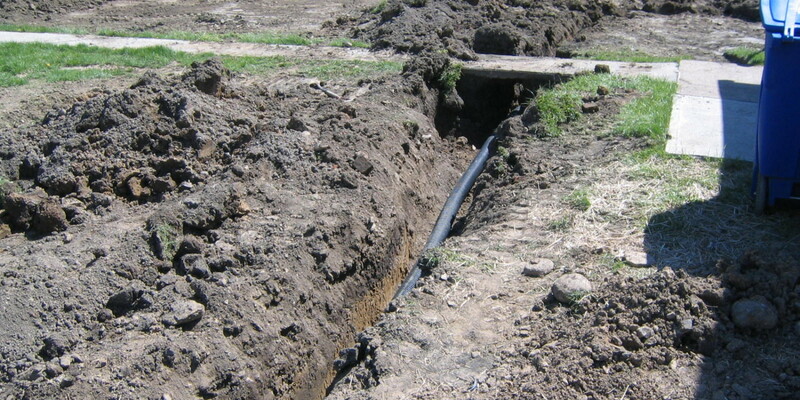 Proper drainage on properties can protect your expensive investments. 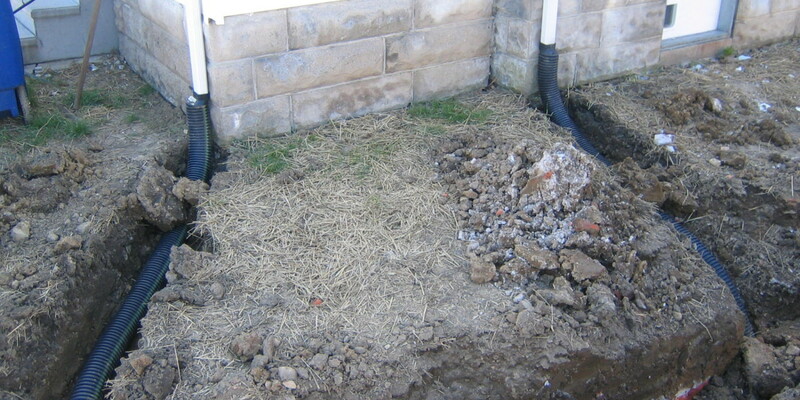 Getting rain water away from structures will help prevent costly damage, and can allievate sump pump demand. 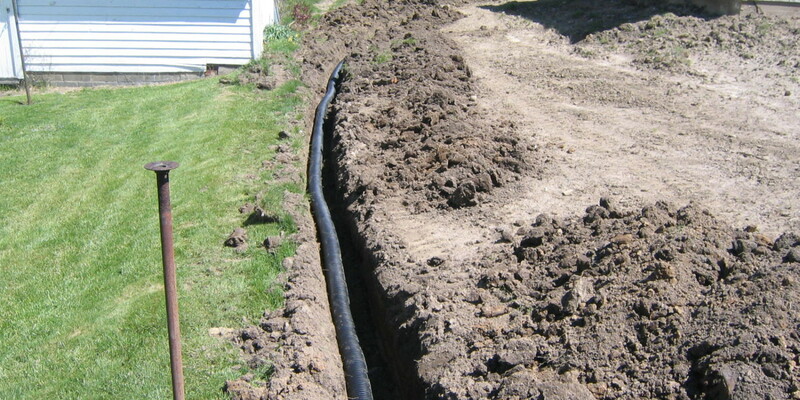 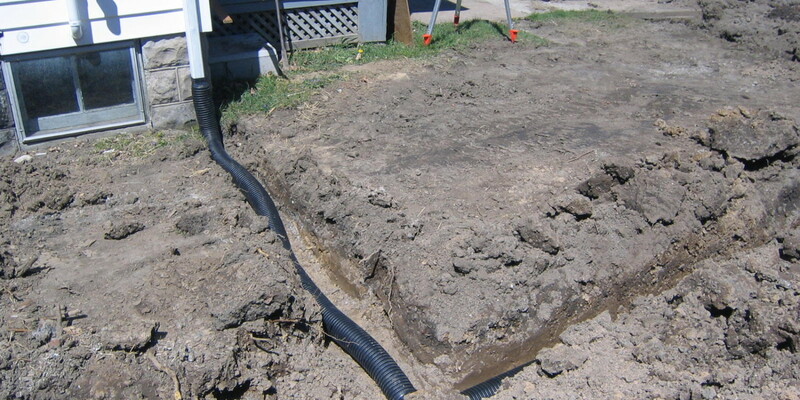 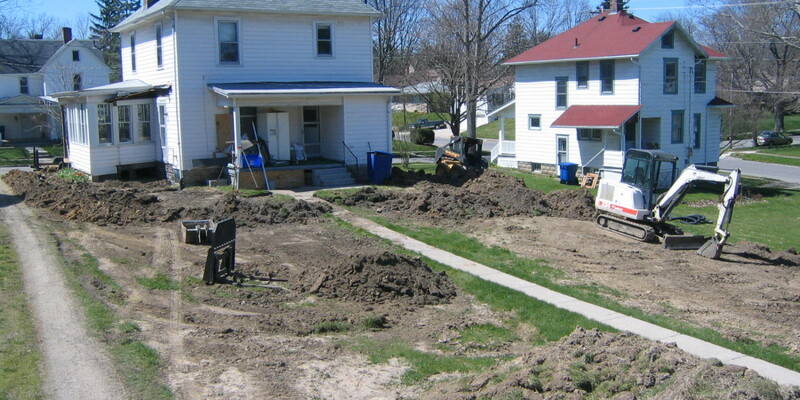 Exact Excavating, LLC can evaluate the best solution for run-off and install drainage lines, perferated tile, drain grates, and trench drains for all your water issues.